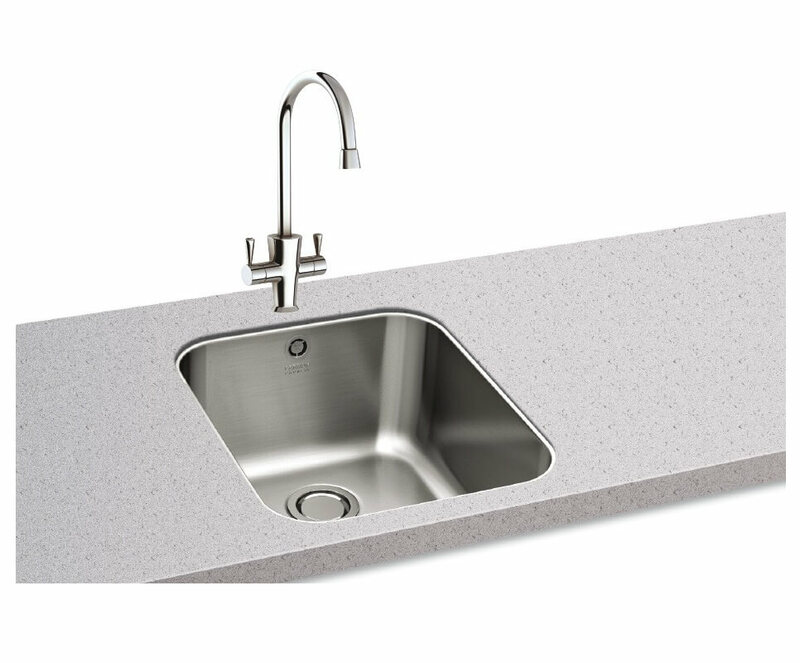 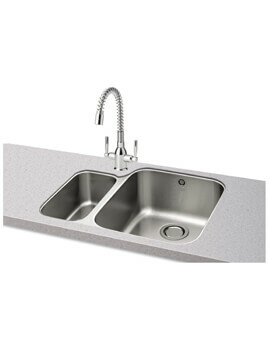 Add a sleek, modern look to your kitchen area with the Carron Phoenix Ibis 100 Polished 1.0 Bowl Undermount Kitchen Sink. 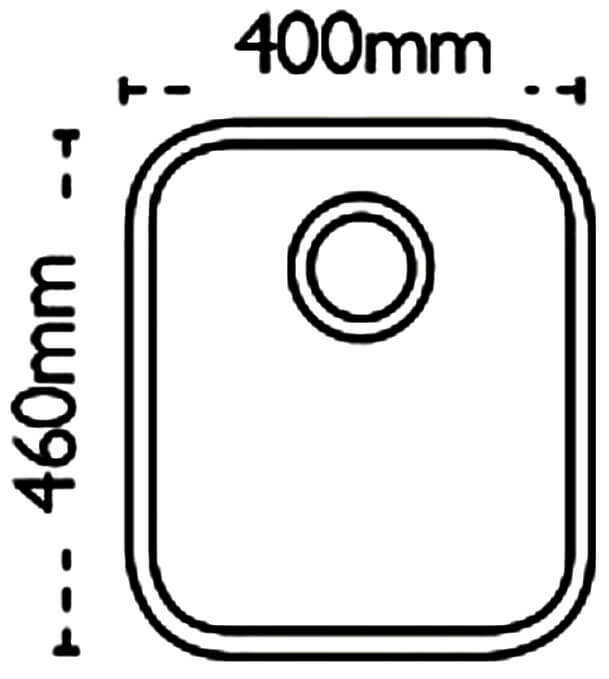 The sink features a large square-shaped bowl with rounded corners to offer your kitchen a more elegant appearance. 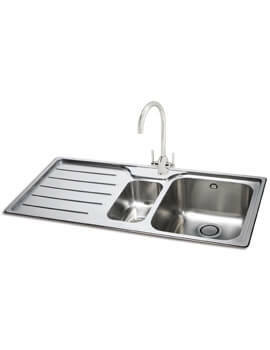 The product is crafted from top to bottom out of stainless steel, a metal that has a natural resistance to stains and rust even over long periods. 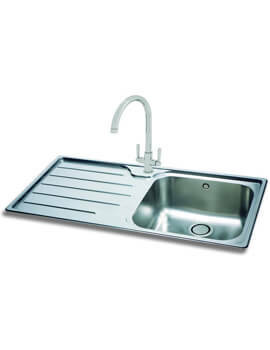 Suitable for waste disposal unit, the sink includes a revolution waste and has an updated, polished finish.